A positive result from the test performed with a single drop of a pregnant woman’s blood can quickly inform physicians about the need for treatment of toxoplasmosis, a disease caused by an infection with the toxoplasma gondii parasite. “Results are available in half an hour while the patient is seeing the doctor. A positive result can be confirmed quickly, so health care providers can immediately begin treatment,” said study co-author Rima McLeod in a statement. McLeod is a toxoplasmosis specialist and University of Chicago professor of ophthalmology and visual science and pediatrics. Toxoplasmosis isn’t spread directly from one person to another, but pregnant women can transmit the disease to their children during pregnancy. Timely intervention before birth can prevent the disease, which can cause death, severe brain damage and loss of sight in an infected fetus, according to researchers. “This well-studied, inexpensive test opens the door to life, sight and cognition-saving treatments for children exposed to the parasite in utero,” said McLeod. People can become infected with toxoplasmosis by consuming undercooked contaminated meat and coming into contact with cat feces that contain the parasite. The disease may cause flu-like symptoms in some people, but most people affected never develop signs or symptoms. Infants born to infected mothers can develop serious complications due to infection, including seizures, severe eye infections and jaundice, or yellowing of the skin and eyes. Many infections in pregnant women end in stillbirth or miscarriage, according to the Mayo Clinic. Currently, infections are detected using serum tests, which require blood samples to be processed using expensive technologies. The finger-prick test, developed by LDBIO Diagnostic of Lyon, France, costs $4-$5 per test. 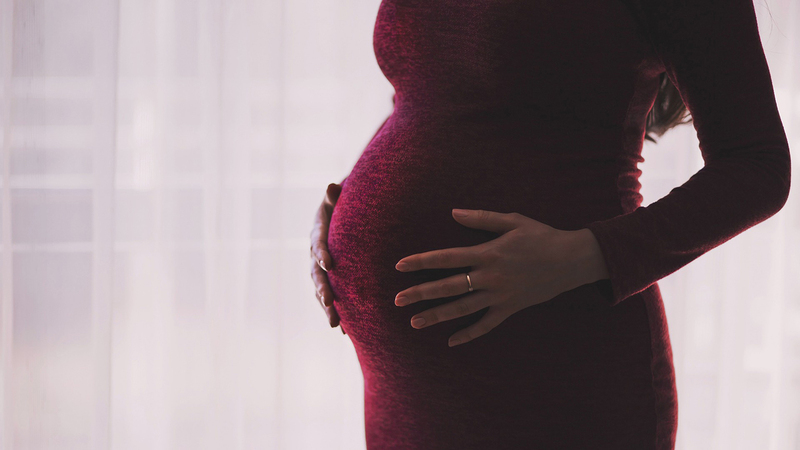 Pregnant woman at risk of infection should be tested monthly during pregnancy, starting in the 12th week, and then again four to six weeks after delivery. Monthly testing allows for physicians to spot the infection early and begin treatment. “This test leads to prevention of the severe consequences of toxoplasma gondii infection and saves lives,” McLeod said in a statement. Total costs for repeated tests would be about $40-$50, which is substantially less than what hospitals and clinics in developed countries charge for toxoplasmosis testing, according to researchers. The makers of the test are submitting it for approval by the U.S. Food and Drug Administration based on recent U.S. studies. The test has not yet been approved.